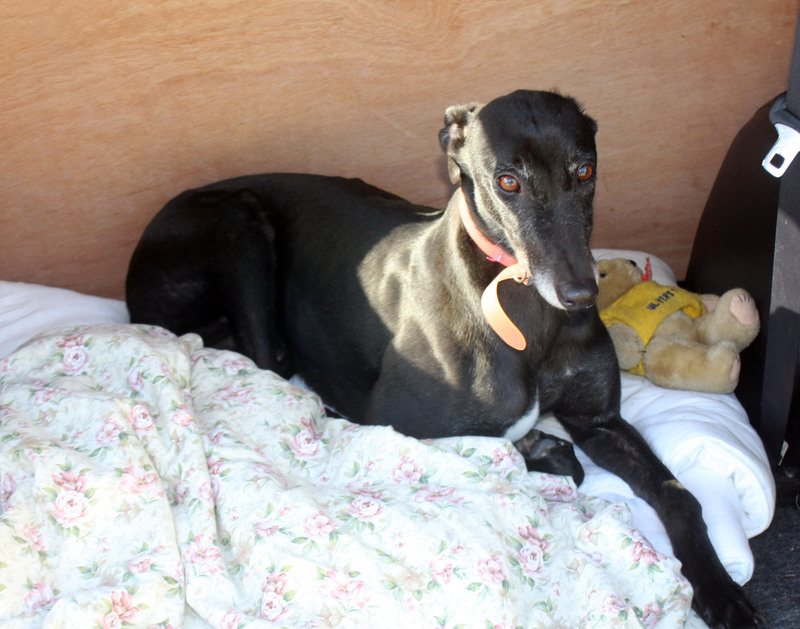 Meet Dollar a lively four year old girl that just loves her cuddles and lots of attention. She loves her toys but can be a little possessive and can be a bit ‘growly’ if you try to take it away while she is playing with it. Walks well on the lead and loves trips in the car. 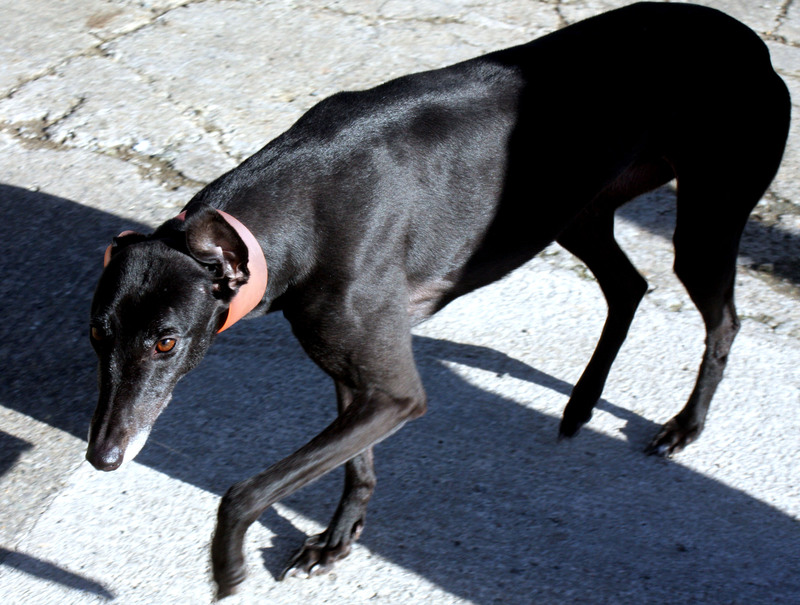 If you are looking for a lively Greyhound that has a playful nature then look no further. For more information and the opportunity to meet Dollar please call Colin on 01461 40066.